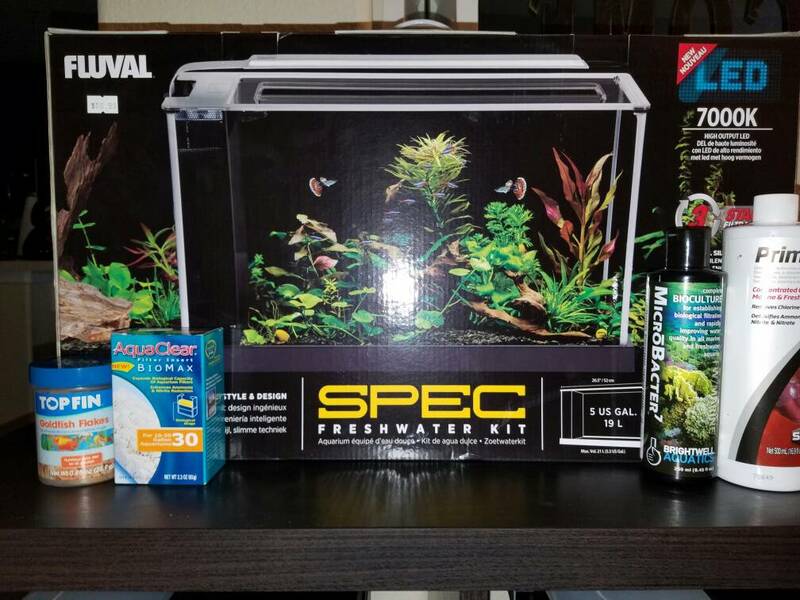 Thread: New Tank and New Project! So I have a new tank to flush out. Cycling begins today. Should be fun! Good luck! Any set-up pictures? Ideas? Inspirations? Ah. Just found your other post. Good luck!